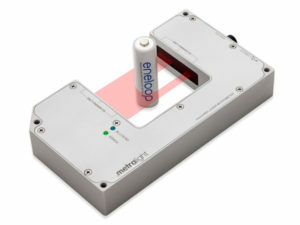 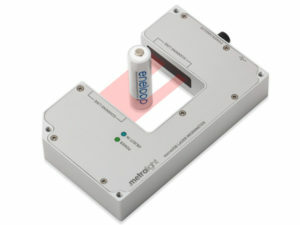 Laser micrometer capable of accurate measurements of objects up to 2 inch (50.8mm). 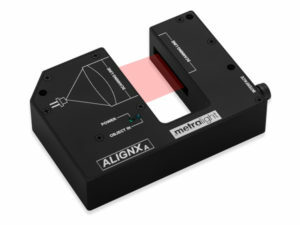 Standard measurements of EDGE, GAP, DIAMETER, POSITION, THICKNESS, HEIGHT, PROFILE and VIBRATION. 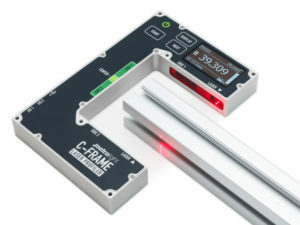 One piece micrometer, for use in wide range of applications. 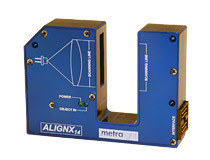 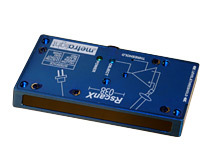 Low cost mini micrometers with integrated processing. 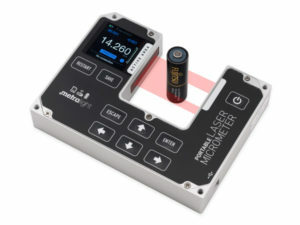 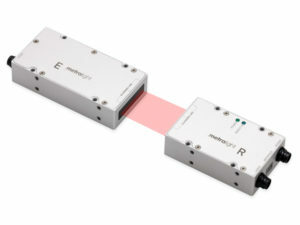 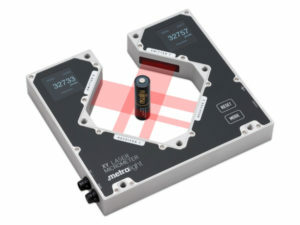 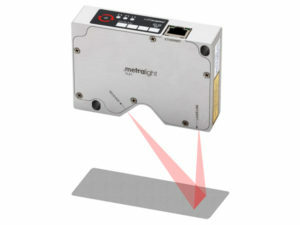 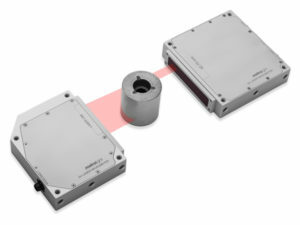 One piece laser micrometer with fixed 60 mm distance between emitter-receiver. 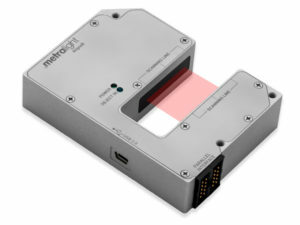 Compact laser micrometer with analog output. 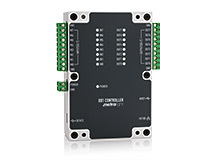 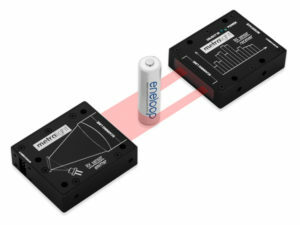 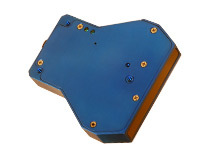 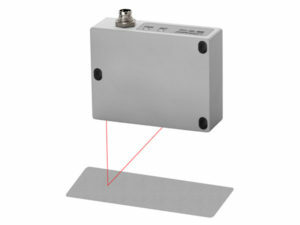 High performance reflective line triangulation sensor with Ethernet interface is ideal for accurate distance, profile, edge measurement. 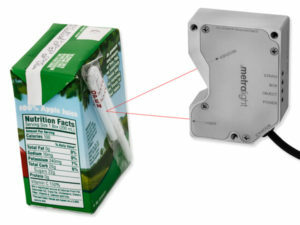 Detection of straw presence on TETRAPAK and similar packages.